Tbd E Lake Drive Gladewater, TX. | MLS# 20186504 | Tracy McKnight of Gladwater Real Estate (903) 812-2183 | Gladewater TX Real Estate | Contact us to request more information about our Homes for Sale in the Gladewater TX area. 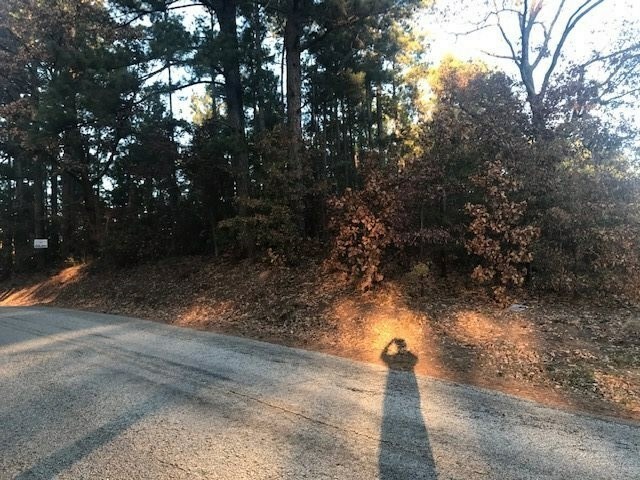 Great lot in the Union Grove School District just across the street from Lake Gladewater and not too far down East Lake Drive.